You'll feel right at home while you get the smile of your dreams because all of our staff members are highly trained and skilled. Each member of our treatment team is a certified assistant, and our office staff has years of experience in caring for patients like you. I've been in the orthodontic profession for quite some time, and I love my job. Once my daughter’s life was changed through orthodontic treatment, I knew I had to become part of this wonderful profession. Each family that comes to our office feels like my family, and I've been known to show up at school and sports events to help cheer our patients on. I have three grown children and two dogs. In my free time, my husband and I love to host our annual pig roast where we gather donations to help friends battling cancer. 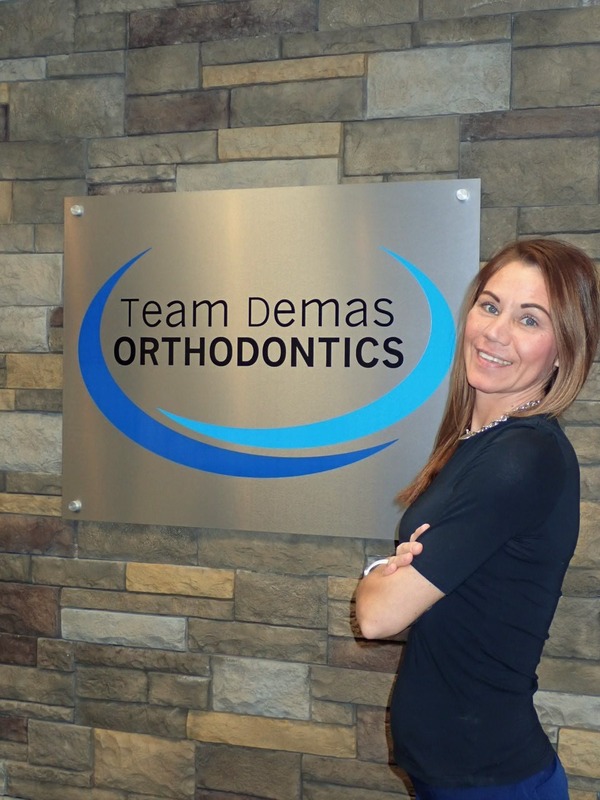 I've been in the orthodontic field for more than 15 years, with the last seven years serving as a financial coordinator. I hold a BS in Business Administration with a concentration in Finance and I love the attention to detail that I need for my role. I want to help set you up for success as you enter and progress through the financial side of treatment. I love working in a field where a smile really does change someone’s life. In our spare time, my husband and I enjoy skiing, traveling, and experiencing all of life's joys with our two young boys. I love being back in my hometown of Southington. It is an honor to use my 13 years of orthodontic assisting skills to help transform smiles of friends and neighbors. Before assisting I worked as a nanny and pre-school teacher. My husband and I have a son named Jacob. In my free time I love to cook or get outside with cycling. I have been helping create beautiful smiles in Southington for over 18 years. There's nothing quite like seeing an adult or teen gain new confidence when gaining a new smile. My husband and I have three sons ranging from pre-teen to adult. We remain very active in the community and love seeing your smiles around town.